In the latest installment of the Education Opportunity Project Spotlight, Voqal Education Program Director Vinny Badolato highlights a recent investee of the project, LiftEd. Saves time tracking and reporting student progress on federally-mandated learning goals through Individual Education Plans (IEPs). Provides insights to evaluate progress, improve instruction and accelerate learning outcomes. Centralizes data for remote collaboration and on-demand progress transparency between educators, administrators and parents. LiftEd uses machine learning and artificial intelligence to develop an instruction and intervention strategy library across ages and disabilities, using predictive and comparative student data to gain a real-time understanding of student progress. The product fits extremely well with Voqal’s Education Opportunity Project central goal of measurably reducing educational opportunity gaps. LiftEd uses cutting-edge technology to help improve the educational outcomes of special needs students by helping make the teaching and learning experience more efficient and effective. Special education teachers and related service therapists typically use paper and spreadsheets to track student progress and evidence of support for students with disabilities in the overwhelming majority of schools/districts. Multiple hours per week are spent merely analyzing and reporting on student interventions and progress, vastly reducing the time and energy that should be spent on better serving special needs children. This results in frustration and high special education teacher turnover, a narrow focus on compliance rather than improvement, limited transparency between schools and parents and is a key driver in the over $100 million in special education lawsuits. A cost which is sure to rise after the landmark 2017 Endrew F. v. Douglas County School District Supreme Court decision that rejected the de minimis standard of educational benefit for special needs children. 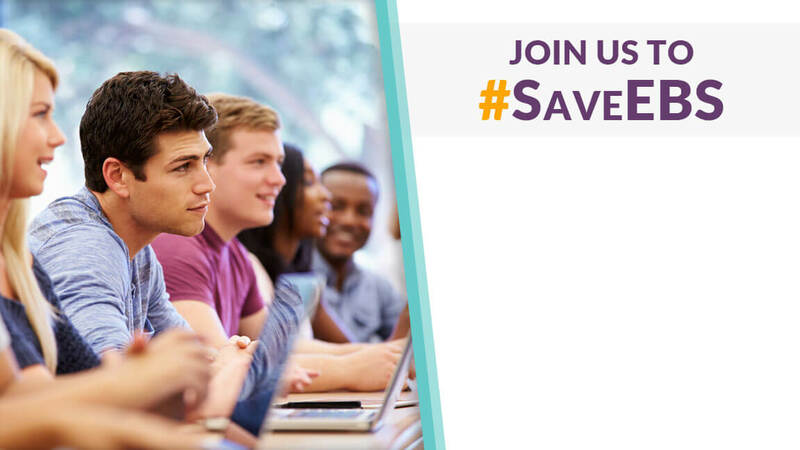 LiftEd provides real-time and seamless input, tracking and reporting of interventions and student progress, which decreases the time and training it requires to track these more administrative tasks and allows for better analysis of the data. An efficacy study found there were noted increases in the number of learning goals achieved by students with autism following the implementation of LiftEd for over 75 percent of participants. Statistics like these are the reason Voqal is dedicated to investing in organizations like LiftEd and we look forward to its continued success at reducing the educational opportunity gap for students with special needs. 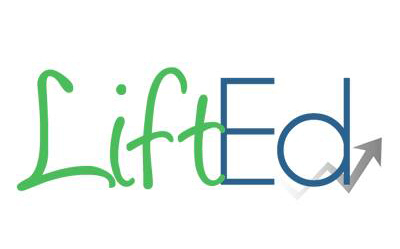 Learn more about LiftEd at liftingeducation.co.